Apparently there has been a business arrangement made in between Nokia Technologies, Microsoft, HMD Global and Foxconn that will see Nokia come back into the smartphone business under HMD Global, a fellow Finnish corporation. 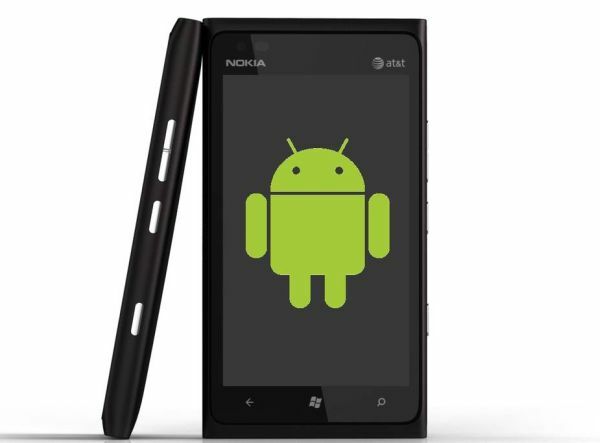 However, Nokia will enjoy significant control over the handsets manufactured and branded under its name. Nokia will also become a board member within HMD, in addition to setting "mandatory brand requirements and performance provisions." If you are a Nokia fan, we have more good news for you because Arto Nummela will become the head of HMD as a result of this arrangement. Nummela currently holds the position of VP at Microsoft, but hails originally as an executive of Nokia back in the day. Nokia was the pioneer and at one point, had enjoyed the number one position in the phone business for years at a stretch. Customers used to (many still do) trust the company for quality, innovation, service and durability and it would be interesting to see if this joint venture can bring the same things to consumers with their upcoming Android smartphones. Since HMD Global is basically run by ex-Nokia executives, the chance of that happening seems good right now. Things aren't looking good for Microsoft though as this news once again shows that the mighty software giant is almost on the verge of giving up on their smartphone business.